When you cancel your subscription, you cancel recurring payments. You will still be a Star Rider for the remaining time that you’ve already paid for. 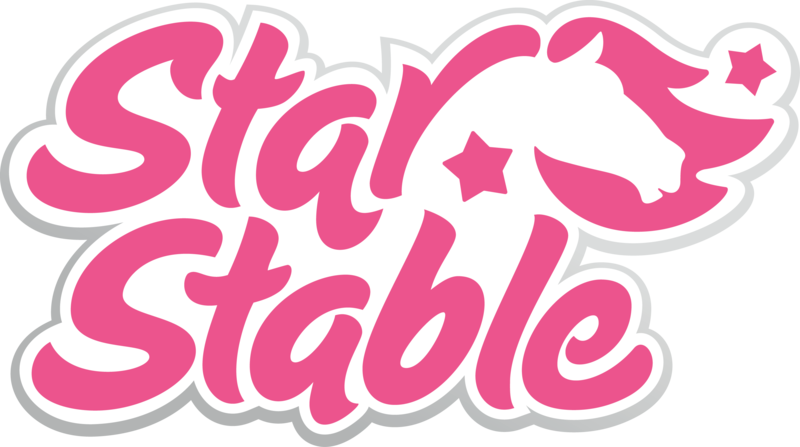 Once your Star Rider subscription expires, you will still be able to play in the starting areas of the game, and you will not lose any of your game progress. However, you will no longer have access to all areas in the game and your home stable will be changed back to Moorland if it was somewhere else.